This week we had a special visitor who traversed through time and space in advance of our November 8 Second Thursdays with a Twist all about Doctor Who. 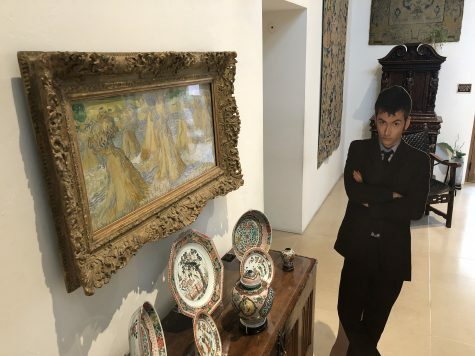 For his tour through the Museum, he said he would like to see some people and places that he’s traveled through time to visit. We were happy to oblige, mostly because we didn’t want him to use his sonic screwdriver on us. 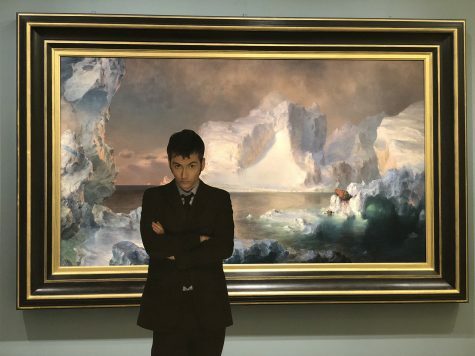 As he was walking through the Museum, he also found a few artworks featuring people and places he had not encountered and he wanted to learn more about those too. 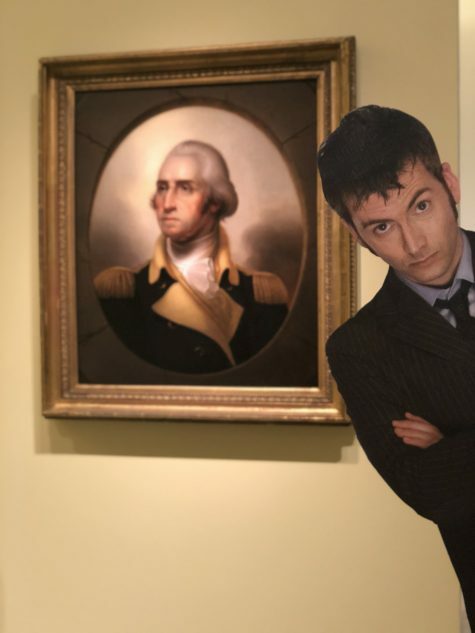 When you visit the DMA on November 8 for our next Second Thursdays with a Twist, you, too, can go back in time to see Winston Churchill, the Aztecs, and many other important historical characters through our scavenger hunt and warp drive tours that’ll have you exploring all that timey wimey stuff! Katie Cooke is the Manager of Adult Programs at the DMA.